As has been made evident by T-Mobile’s latest earnings report, wireless customers in the US are still moving their way over to the Uncarrier. 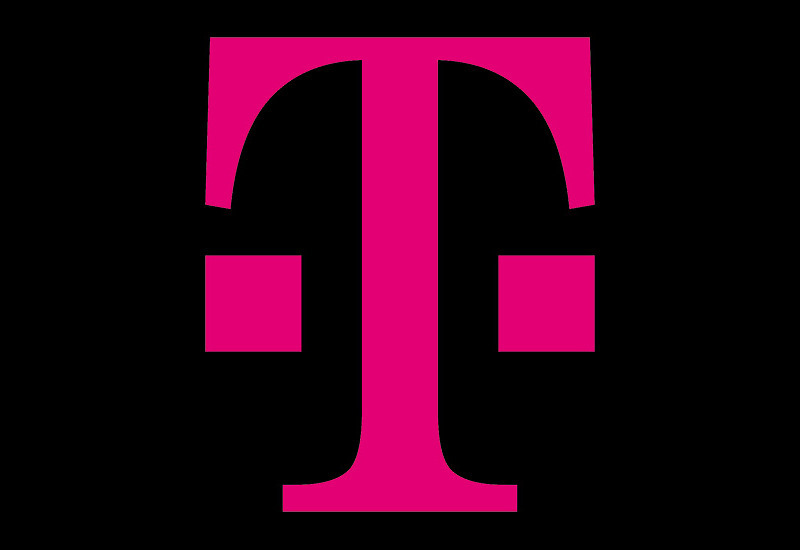 T-Mobile continues to add new customers at an industry-leading rate. So, if you are thinking about jumping on that bandwagon, you might be wondering which data plan of T-Mobile’s is the best? We’ve got a suggestion. T-Mobile Essentials, ONE, or Prepaid? T-Mobile, at one point, made it incredibly easy to choose one of their plans, but those times have changed some. Within the past year, T-Mobile took away their International option, added a new Essentials choice, and seems to be making it harder and harder to find their prepaid offerings. For this comparison, because their prepaid plans are basically the same as T-Mobile Essentials without much of a price difference, we’ll ignore them for now. This post will help you decide between T-Mobile ONE, ONE Plus, and Essentials. Cool? I think the choice from T-Mobile is pretty easy and that choice is the standard T-Mobile ONE plan. T-Mobile positions it as the base plan that you have to choose, assuming you don’t go with Essentials, but then lets you upgrade it to ONE Plus as needed. In other words, it’s semi-flexible in a good way. Why not Essentials? It’s not that I don’t think you should consider Essentials. In fact, if you are an individual looking for a single line plan, don’t need hotspot and don’t do traveling outside of the US, you should consider it. It’s a great deal at $60 that also gives you the opportunity to add 10GB hotspot data for $10 per month. The thing is, if you want 2+ lines, T-Mobile ONE gives you some nice upgrades that basically offset that price increase. Also, keep in mind that taxes and fees for Essentials are not rolled into the plan price like they are on the T-Mobile ONE plans. Why T-Mobile ONE? For the most part, the standard features are that of Essentials, but you probably will get a faster every-day data connection up to the 50GB throttling threshold. However, you do get 5GB of LTE data in Canada and Mexico, plus texting and data in a 200+ other countries. Even if you don’t do much out-of-US traveling, those are just there for not much more money than Essentials. But where this plan pays for itself, is if you go with 2+ lines and happen to subscribe to Netflix. T-Mobile will cover your standard 2-screen Netflix account. Additionally, if you fly around the US regularly or even a couple of times per year, you get 1 hour of free in-flight WiFi, as well as free texting throughout. Have you looked at in-flight WiFi prices in a while? READ: What is AT&T’s best unlimited plan? Now, I mentioned earlier that this plan is flexible, and what I mean by that is the option to add-on T-Mobile ONE Plus. ONE Plus isn’t necessarily a stand-alone plan, but an upgrade to ONE. For a single line, you’ll pay $15 extra per month for it. However, at 2+ lines, it’s only a $10 per line upgrade, giving you 20GB 4G LTE hotspot data, 2x international data speeds, HD streaming, and unlimited in-flight WiFi. Those four features are probably worth more than $10. So again, the regular T-Mobile ONE plan is probably the best, and that’s because it gives you a simple way to upgrade it as necessary to T-Mobile ONE Plus if you get to the point where you need more.